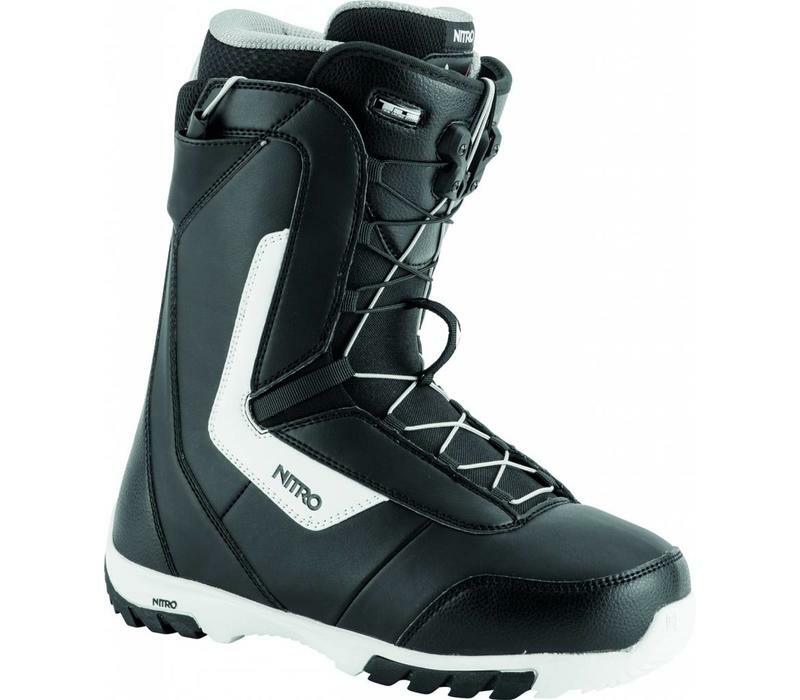 The new Sentinel TLS boot offers elevated comfort, durability, and performance for effortless control and confidence from peak to park. 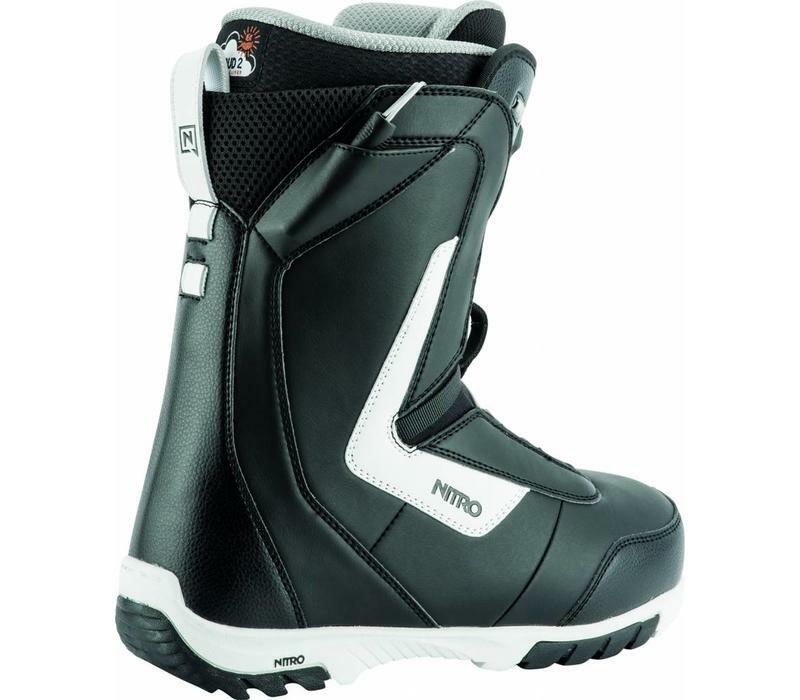 Designed for riders looking for top-shelf performance in an affordable boot, the new Sentinel boot construction offers highly capable foothold and comfort. 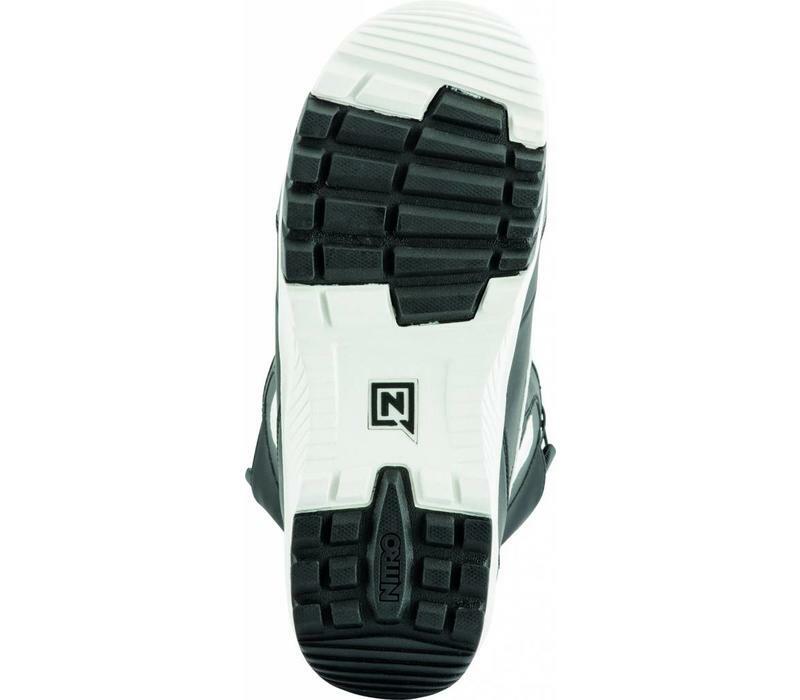 The Rubber Outsole offers reliable durability and traction from the parking lot to climbing past the chairlifts to the peak. 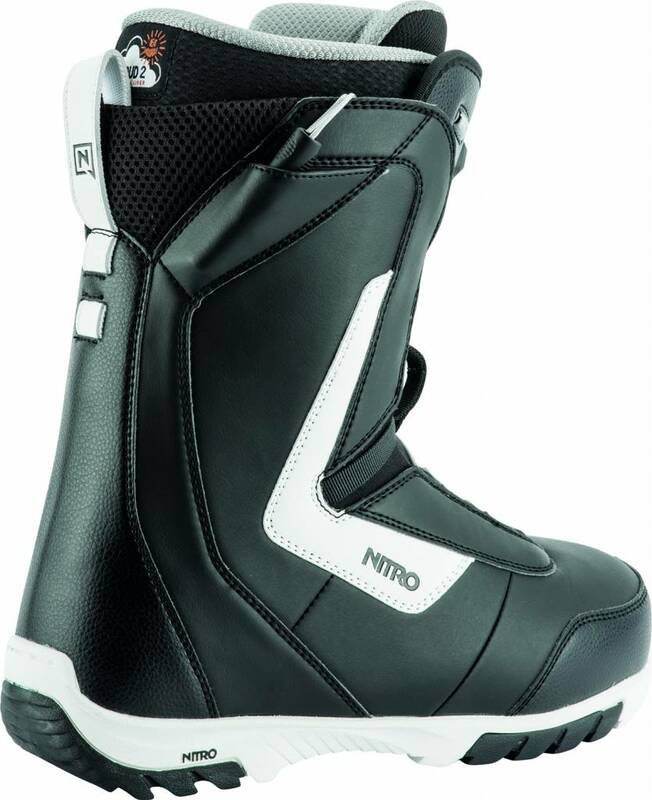 The combination of Nitros TLS 5 Twin Lacing System and new RE/LACE Liner Locker system make this boot the easiest boot to get in and out of while allowing you to make adjustments throughout the day effortlessly. 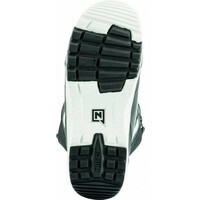 Developed to offer warmth and comfort on the coldest of days with its CLOUD 2 Liner and Anatomical Footbed. 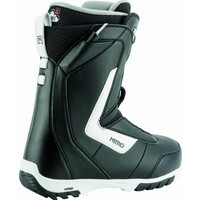 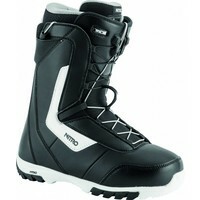 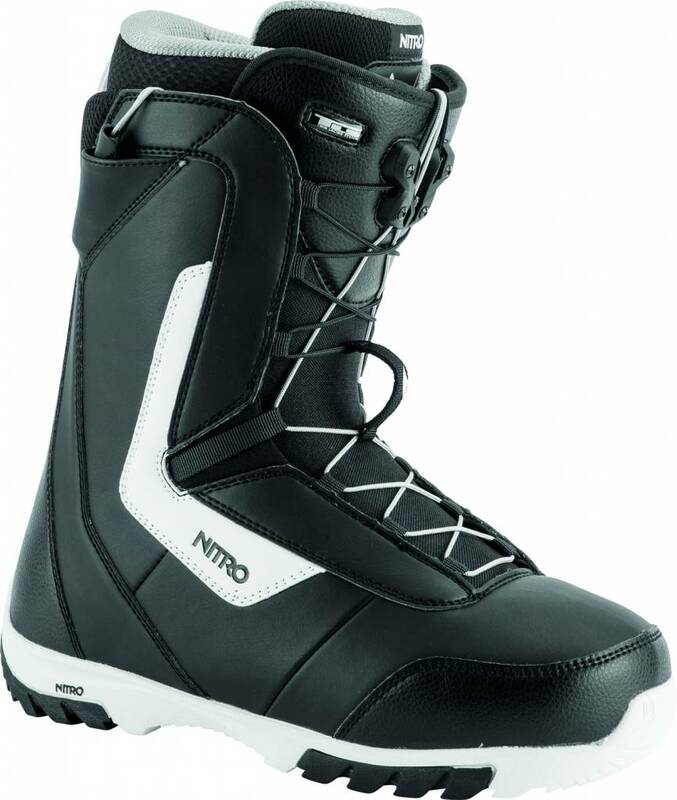 Nitro is proud to offer a boot that is affordable, built to last, and packed with top-shelf technology.